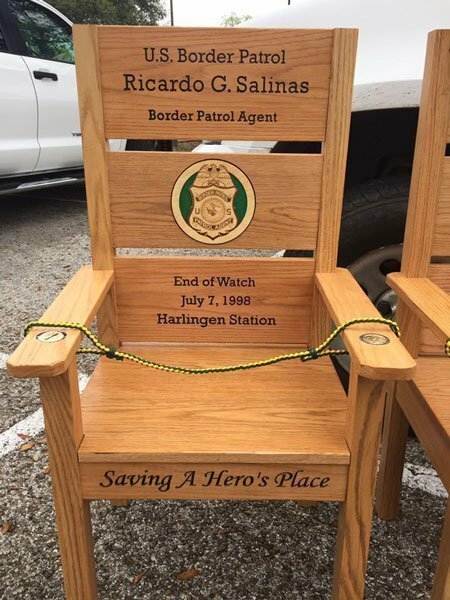 Border Patrol Agent Ricardo Salinas was shot and killed after a car chase in Texas. He and two other agents were assisting another agency in pursuit of a suspect wanted in another murder. 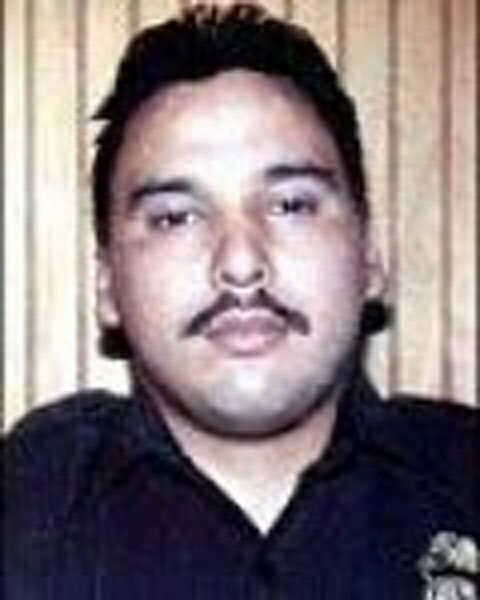 The suspect also shot and killed Border Patrol Agent Stephanie Rodriguez. A Cameron County sheriff’s deputy was also shot and critically wounded. The two agents and deputy were re-entering their patrol vehicles when the suspect came out of a cornfield and ambushed them. There was not time for them to react and return fire. After a gunfight, the suspect was taken into custody and later died of from gunshot wounds.